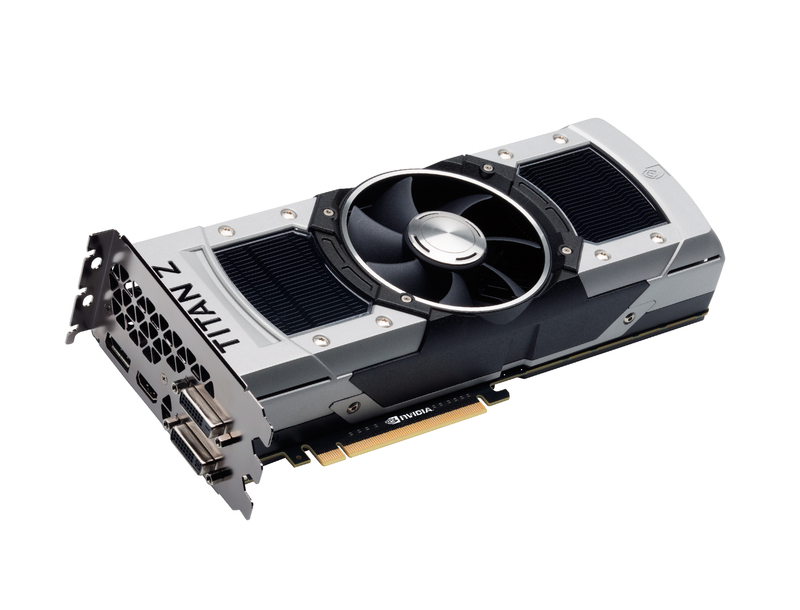 ZOTAC International, a global innovator and manufacturer of graphics cards, mainboards and mini-PCs, today unleashes the singlen most powerful graphics card ever made for gaming and professional computing – the ZOTAC GeForce GTX TITAN Z. 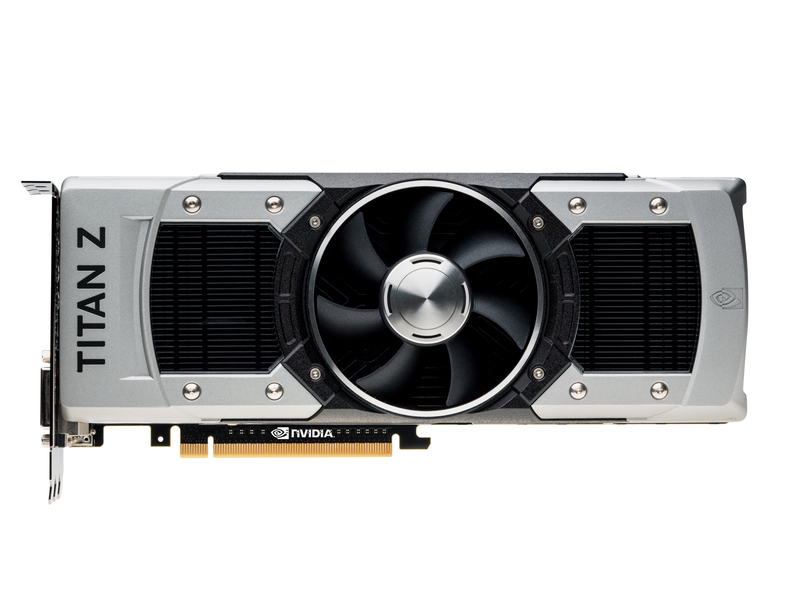 By combining the power of two flagship NVIDIA GeForce GTX graphics processor onto a single graphics card, the ZOTAC GeForce GTX TITAN Z delivers the absolute best experience for high-quality 4K gaming and immense compute power for full-precision workloads. 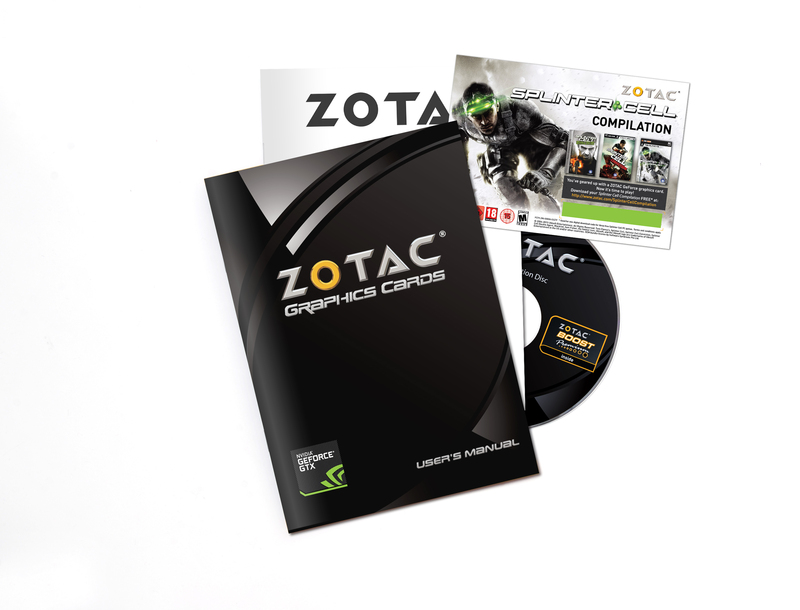 “The ZOTAC GeForce GTX TITAN Z enables the most demanding users to have the power of a supercomputer in a single graphics card. A ZOTAC GeForce GTX TITAN Z will handle everything extreme enthusiasts can possibly use it for, including stunning 4K gaming and computing complex mathematical calculations,” said Carsten Berger, Each NVIDIA GeForce GTX graphics processor in the ZOTAC GeForce GTX TITAN Z packs 2,880 processing cores for a combined total of 5,760 cores. The dual NVIDIA GeForce GTX graphics processors are paired with 6GB of GDDR5 video memory per GPU, or 12GB combined, to ensure smooth 4K gaming and plenty of headroom for NVIDIA Surround technology lets gamers embrace triple monitor gaming for a massive field of vision for unmatched immersion. Single-display gamers with NVIDIA G-SYNC ready displays can take advantage of the game-changing technology for unprecedented fluidity and smoothness.